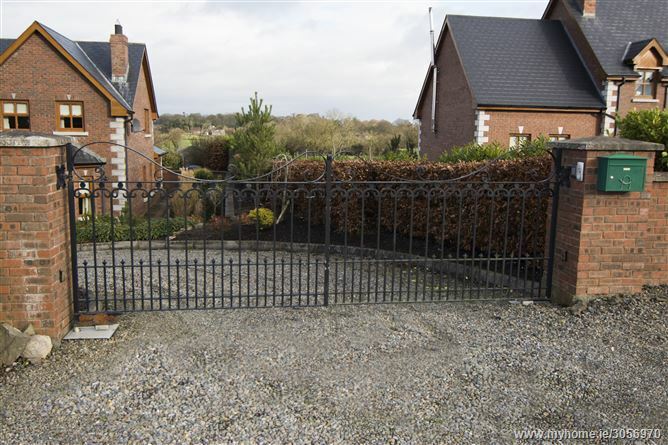 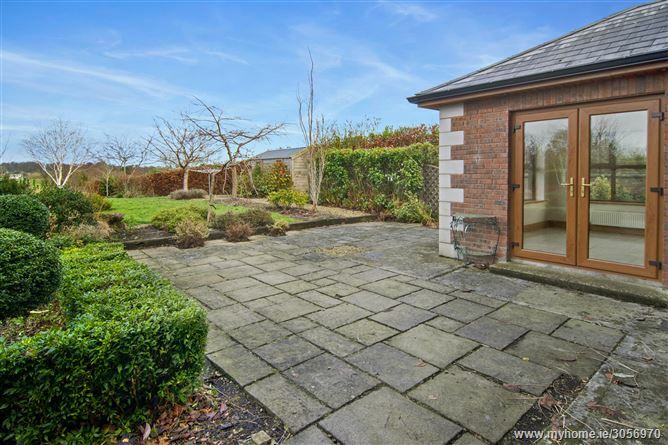 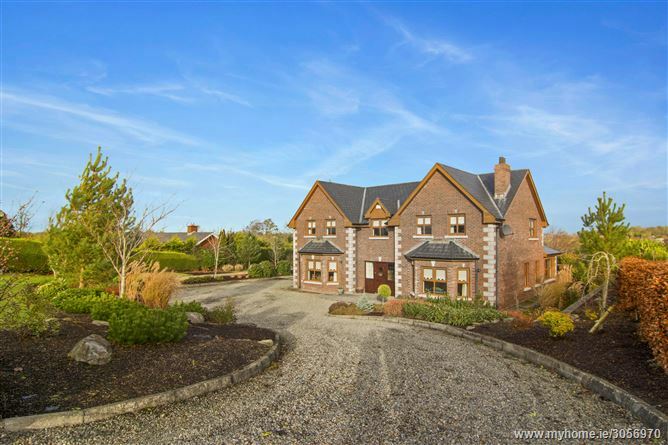 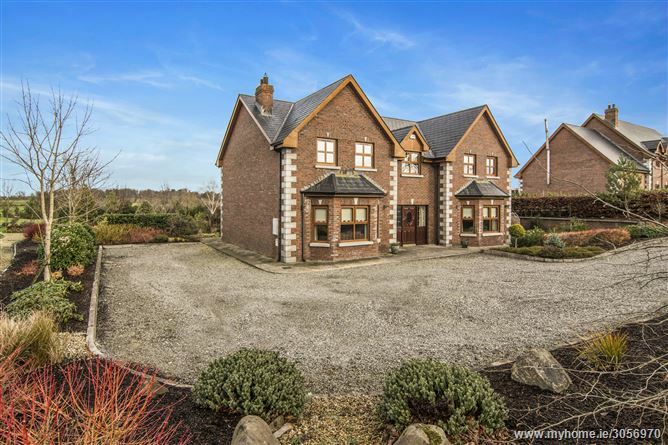 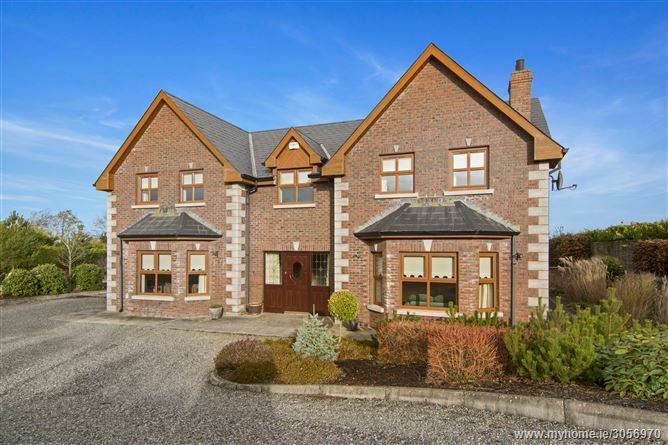 DNG Duffy offer to market this beautiful detached family home finished to an impressive standard set in a mature garden of just under 1 acre site, commanding excellent countryside views located close to Ardee town. 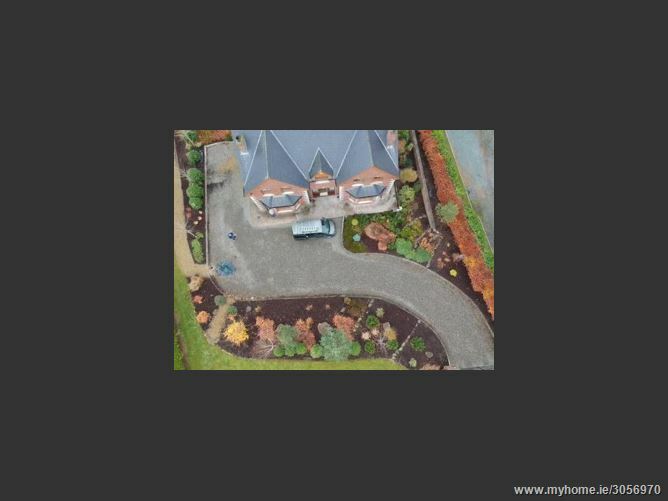 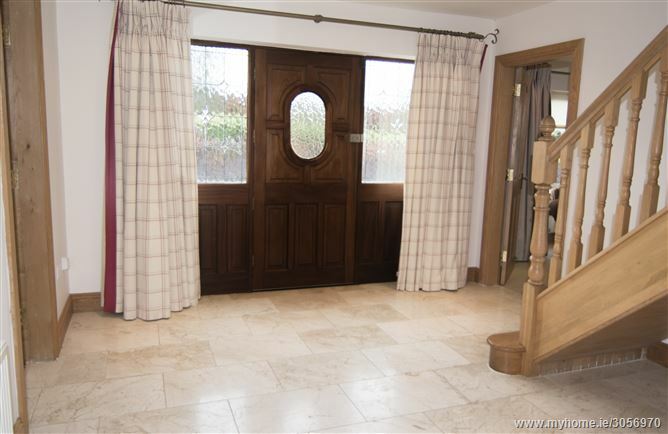 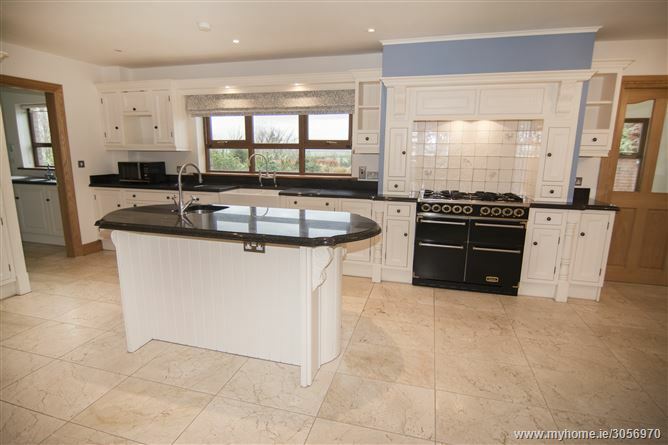 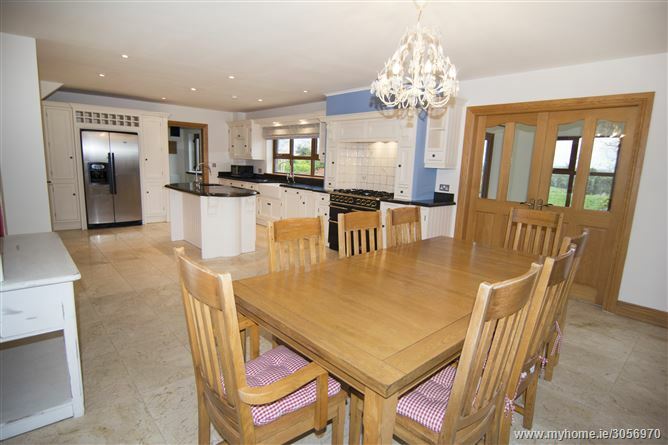 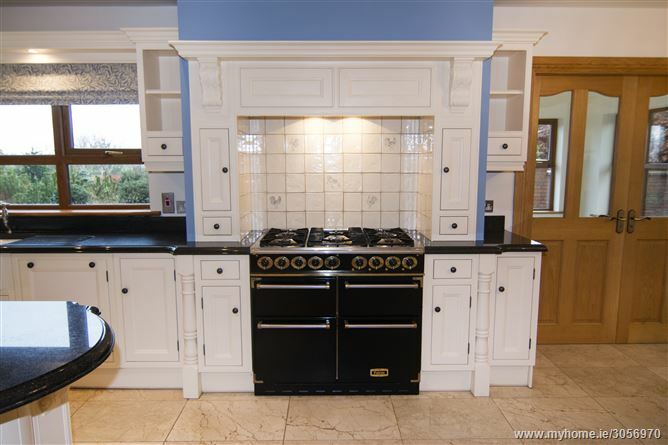 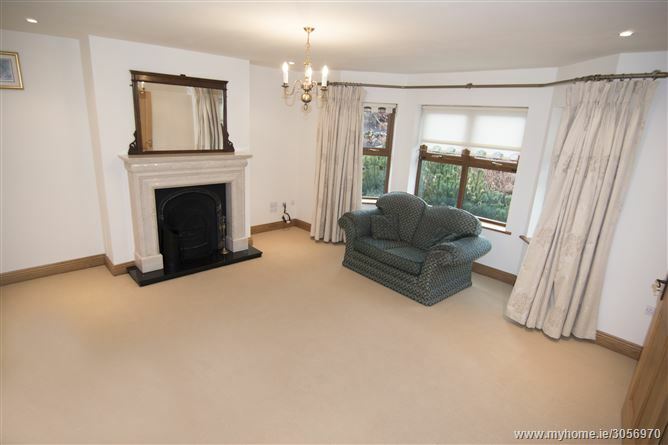 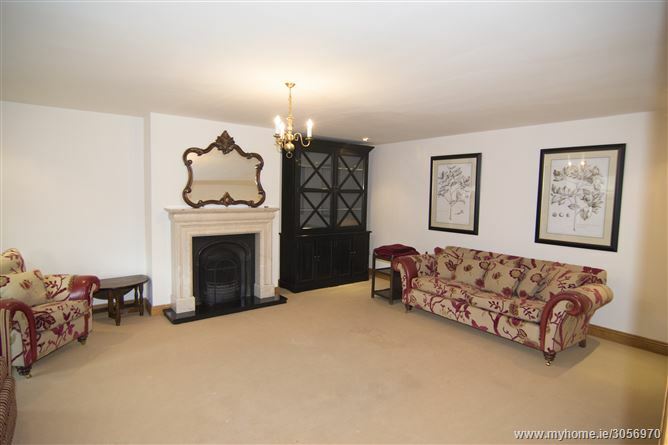 This home with well-appointed rooms extends to a very generous 2,723 sq. 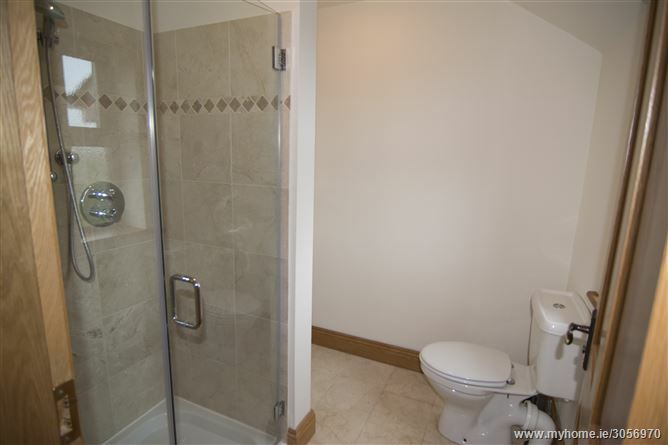 ft. of internal accommodation. 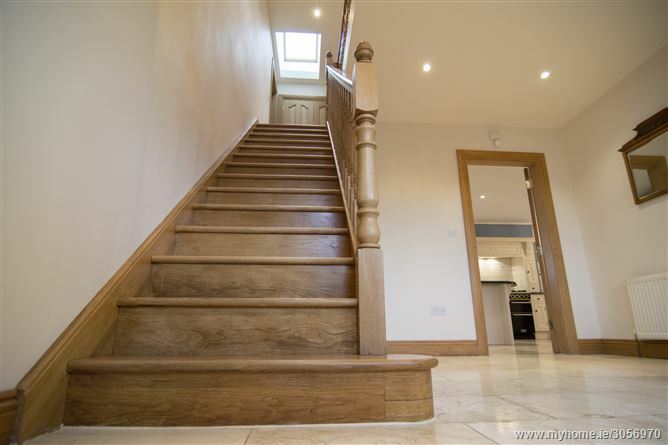 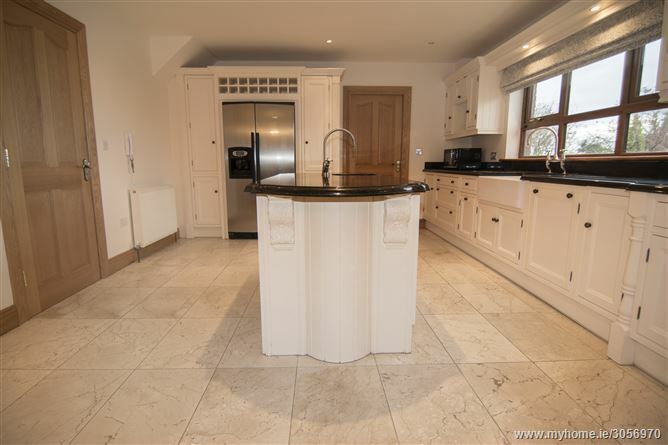 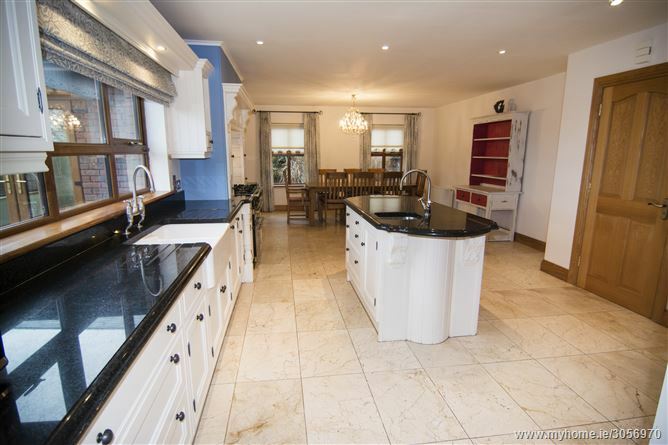 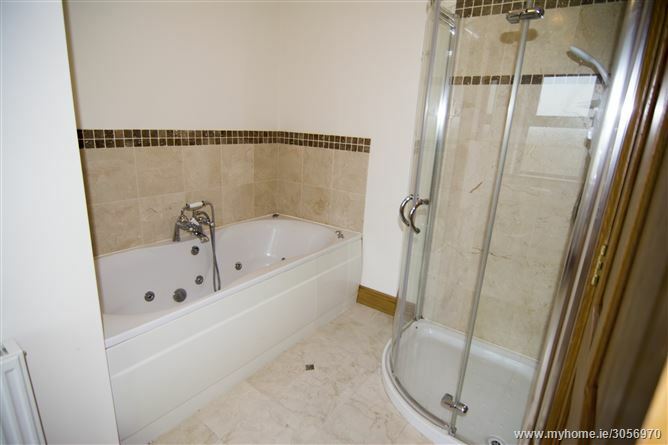 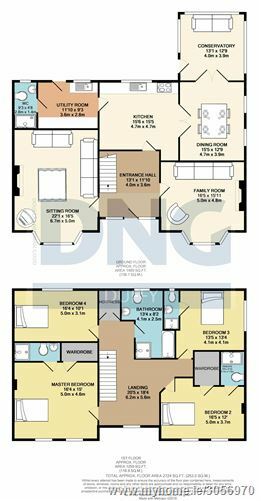 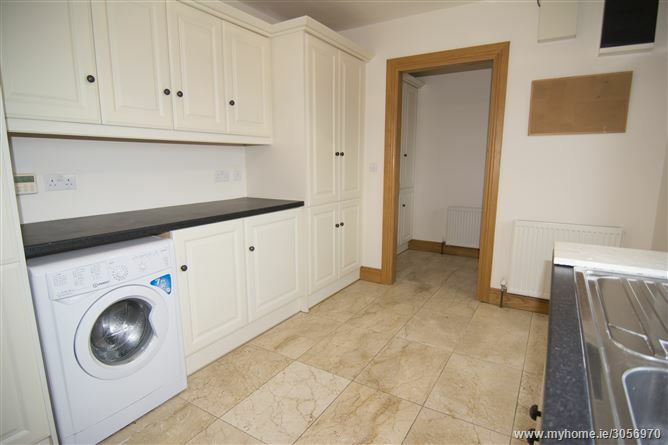 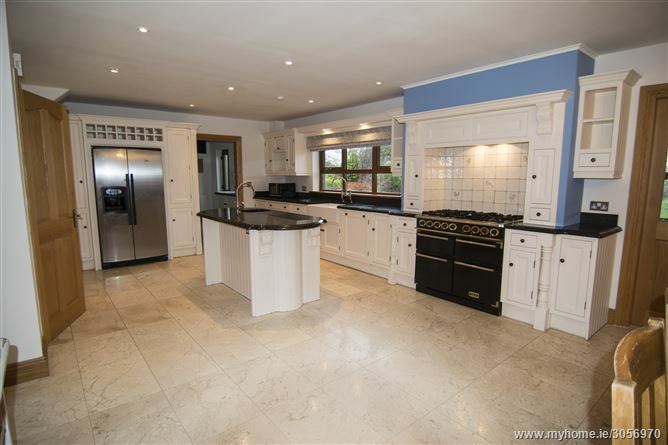 Quality fixtures, fittings and finishes are immediately obvious as you take a stroll through this extensive house, which include hardwood floors, doors, kitchen units, wardrobe fit outs, oak stairwell and more. 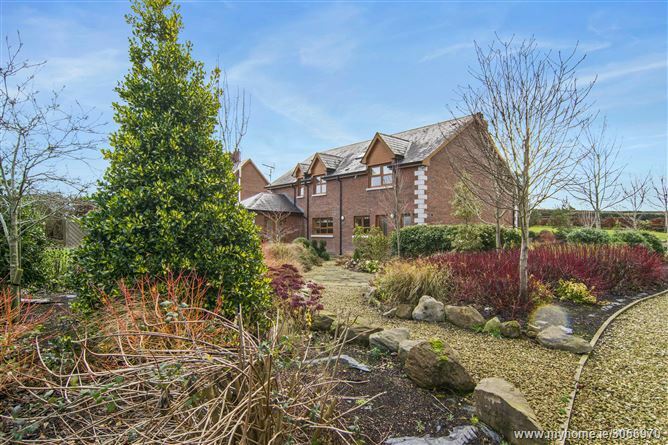 Outside, the mature gardens offer a peaceful outdoor escape and open up onto the rolling hills of the surrounding countryside. 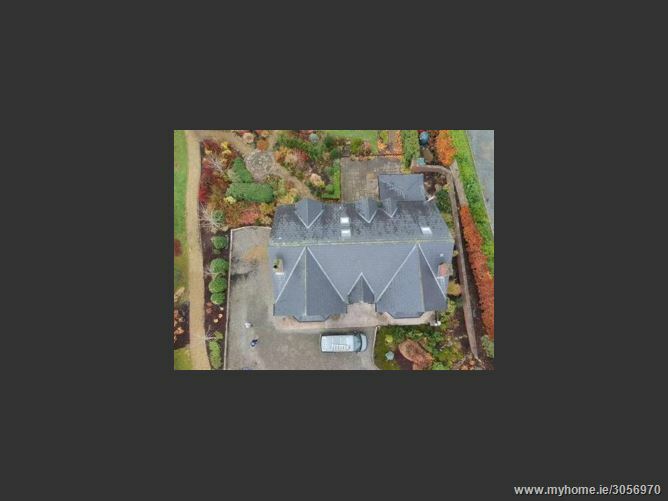 Sitting on an secluded site with sweeping driveway entrance this is fine property is awaiting its new owner.